Cambridge Sheep are a very prolific breed that has particular value in crossbreeding. The Cambridge is a dark faced medium size sheep. The mature weight of rams and ewes is 100 kg and 67 kg respectively. They are long lived with excellent teeth and are hardy and resilient to environmental extremes. Ewes lambs easily, are good mothers and the incidence of mastitis is low. 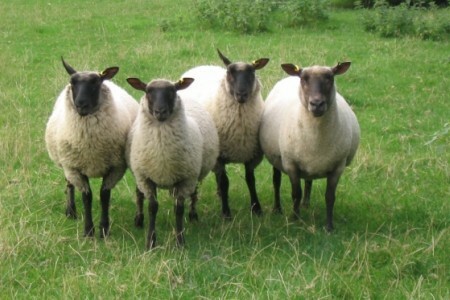 The breeds high prolificacy means that it can be mated with a variety of other breeds and crossbreeds to produce, high performance commercial ewes.